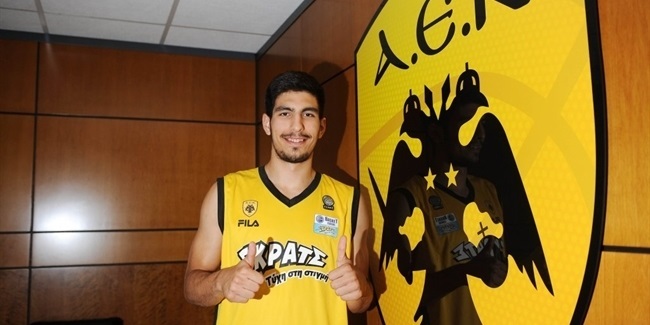 AEK Athens added another Greek prospect to its roster by signing Nikos Kamarianos to a five year contract. The move comes the day after the club signed teenage guard Dimitris Moraitis to a long-term deal. Kamarianos (18 years, 2.04 meters) helped Panathinaikos Athens with the Greek junior championship last season. He is a product of the Panellinios youth academy and also played for Paleo Faliro. 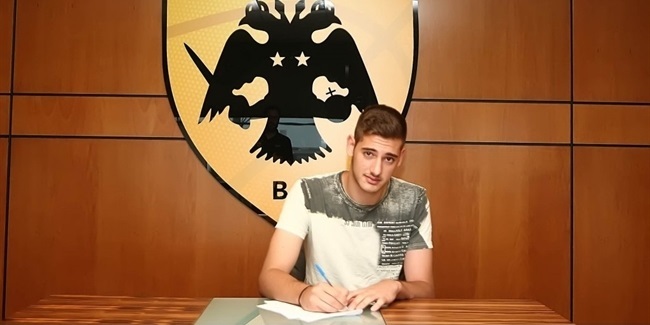 Kamarianos is a member of the Greek squad that will compete at this summer’s European Under-18 Championships.